beautiful and challenging road race venues anywhere! And while any run through the Garden is an awesome run, the race course was designed to take you into the heart of what the Garden has to offer, including the most famous rock in the area—the Balanced Rock. 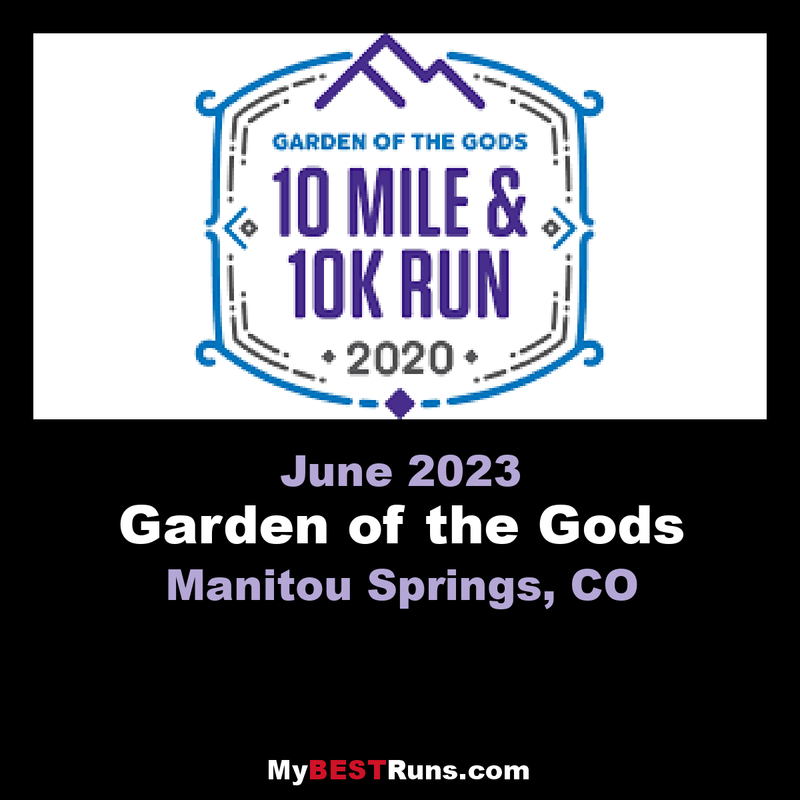 After your race you can relax and enjoy the awards ceremony in Manitou Springs Memorial park located next to Fountain Creek which is perfect for soaking your tired feet! 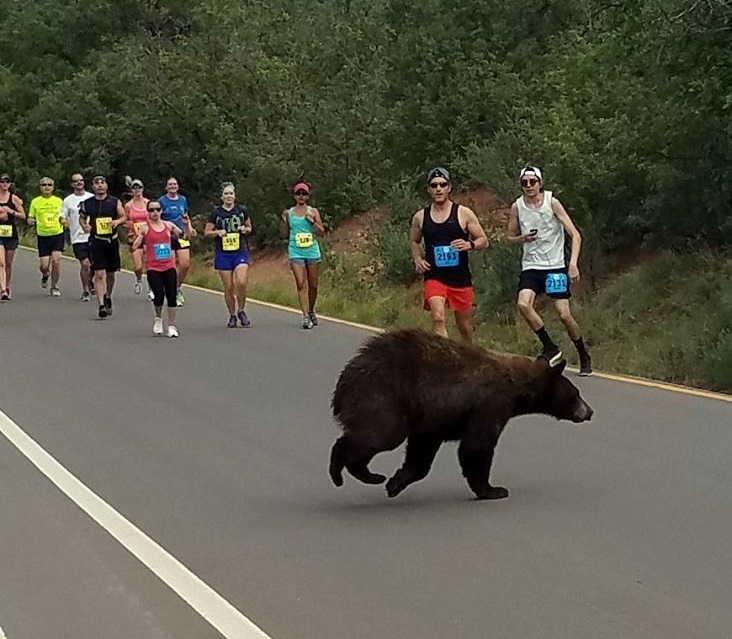 COLORADO SPRINGS, Colo. -- A few runners had a little extra spring in their steps after an unexpected competitor showed up during a race Sunday through Garden of the Gods. Donald Sanborn captured a photo of the bear crossing in front of a group of runners in Garden of the Gods 10 Mile Run. "Why did the bear cross the road? To scare the runners and make me lose precious time in the middle of a race!" Sanborn wrote on Facebook. People on social media were quick to react. "#2131 looks like he's about the go the other direction. I'd probably be right behind him," wrote Kylah Sutz Edgin. "When running from a bear, one need not be the fastest, just not the slowest," David C Bates pointed out. "This is why I don't run races. There could be a bear," Michael Ring said. of what the Garden has to offer, including the most famous rock in the area—the Balanced Rock. most amazing rock formations. Indeed, the formations are so amazing they bring visitors from around the world! of shade. There are eight aid stations on the course so you can get water and/or Gatorade at almost every mile. surroundings without concerns for your safety!